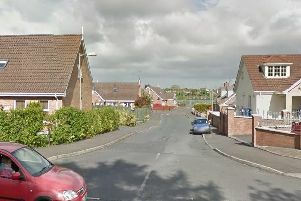 Two houses in new Portadown development were burgled over night say the PSNI. The properties, at Lisnisky Walk, were burgled sometime between 5pm last night and 7.45am this morning. Police say they were broken into and boilers stolen. A PSNI spokesperson said: “This would have required a vehicle to get away.